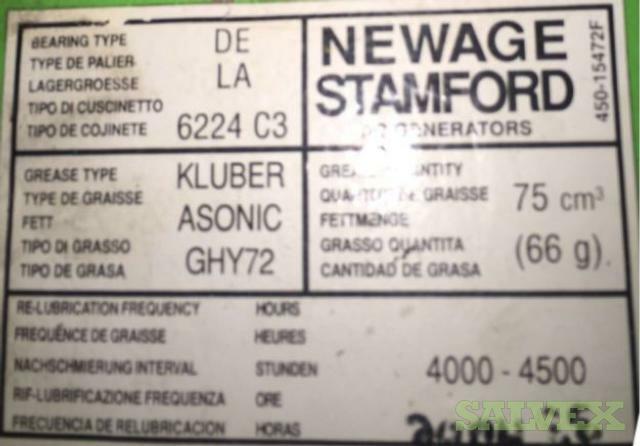 Condition: Being "AS IS, WHERE IS". 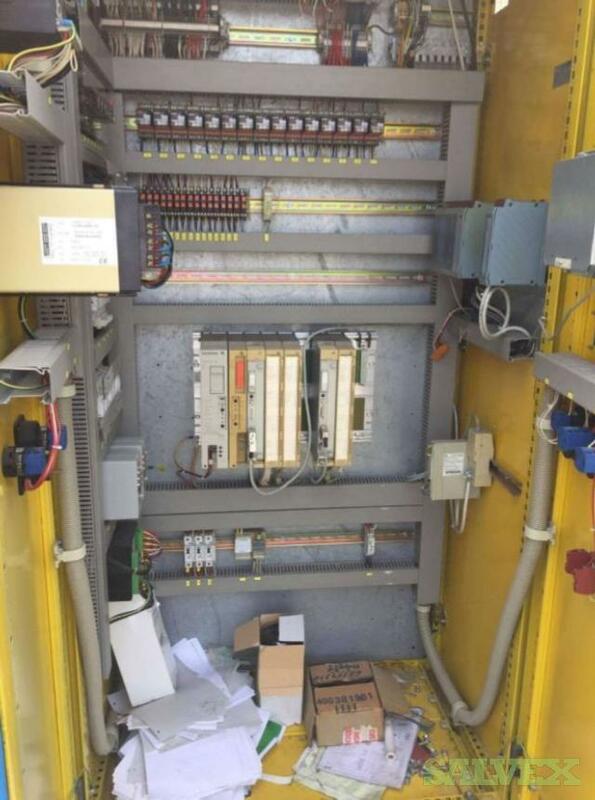 Buyer is responsible for shipping and handling. 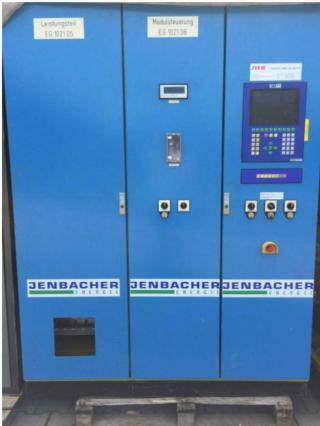 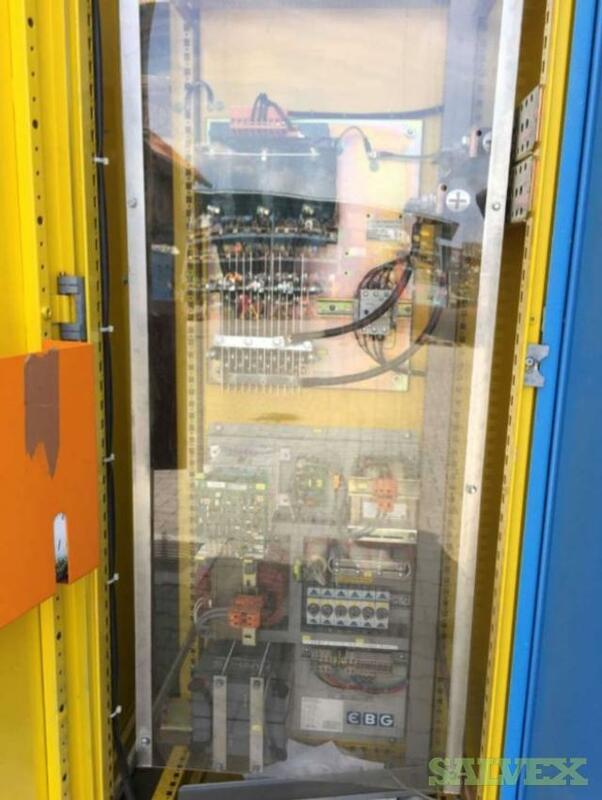 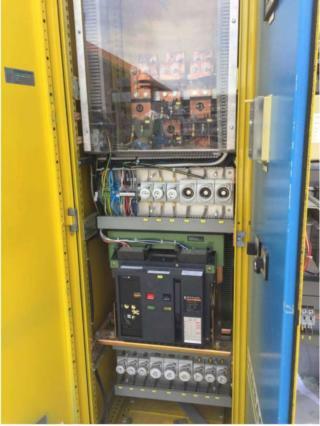 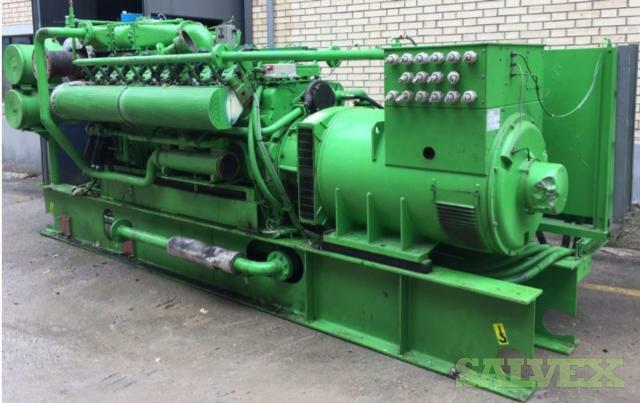 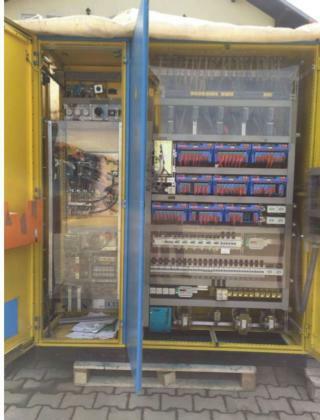 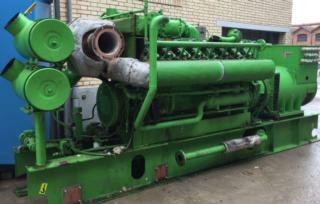 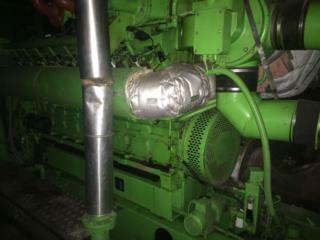 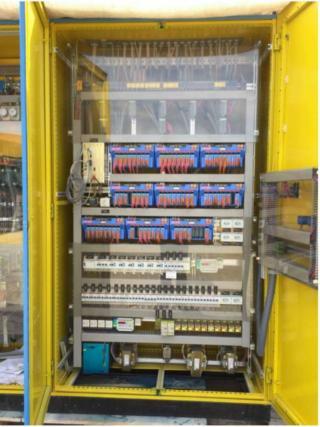 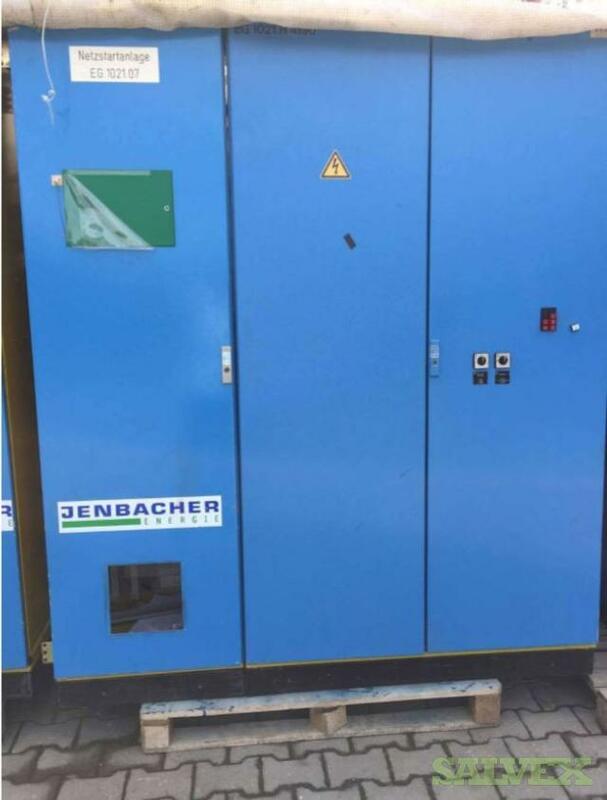 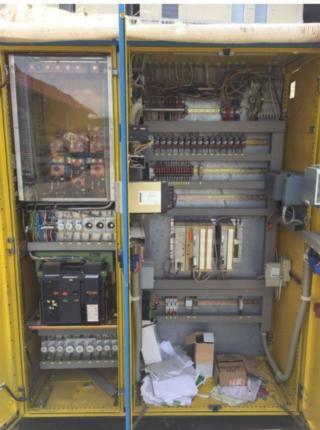 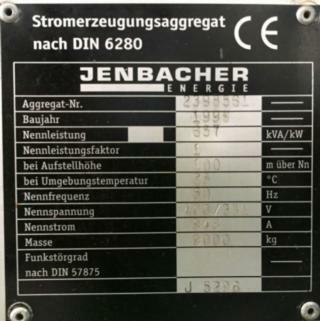 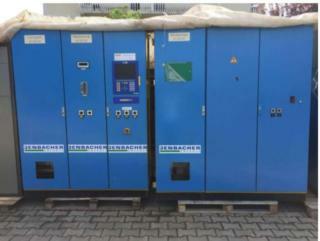 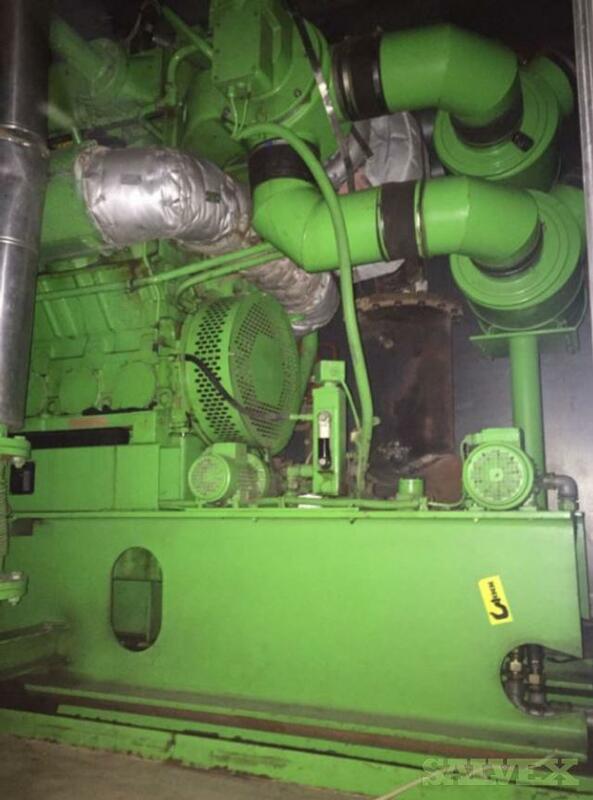 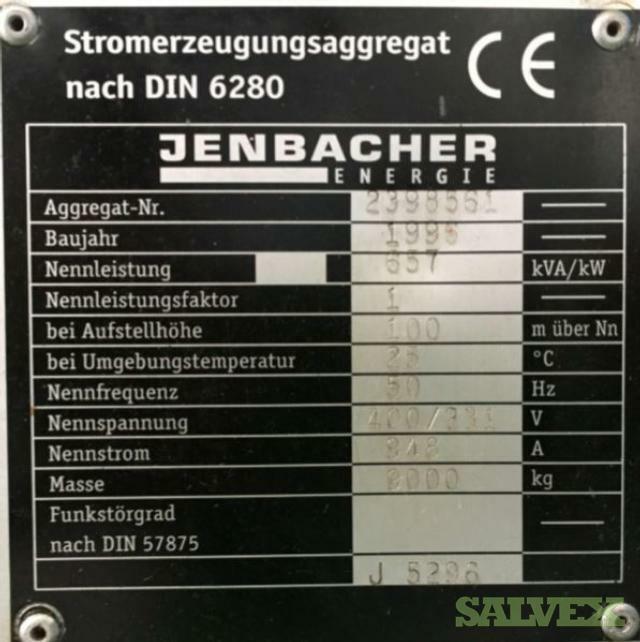 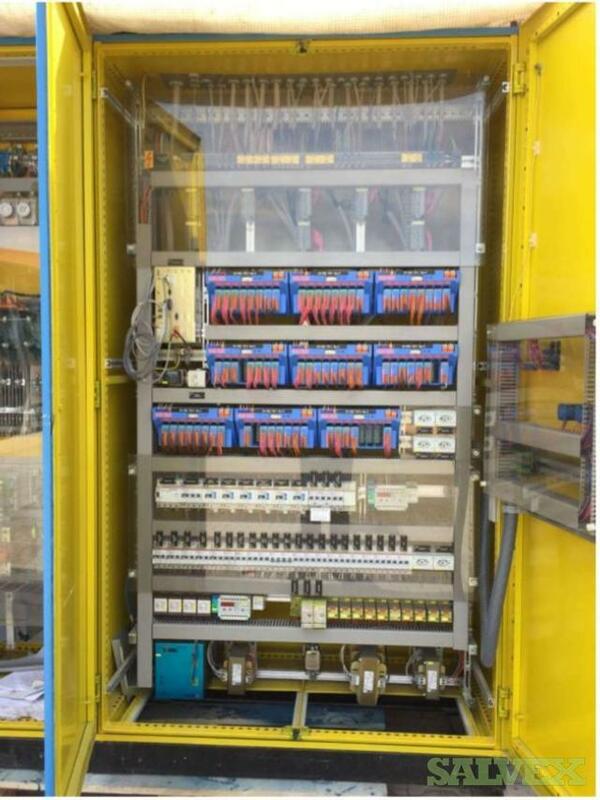 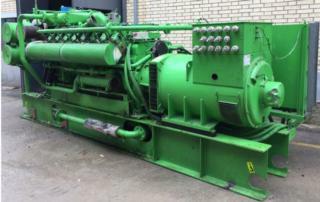 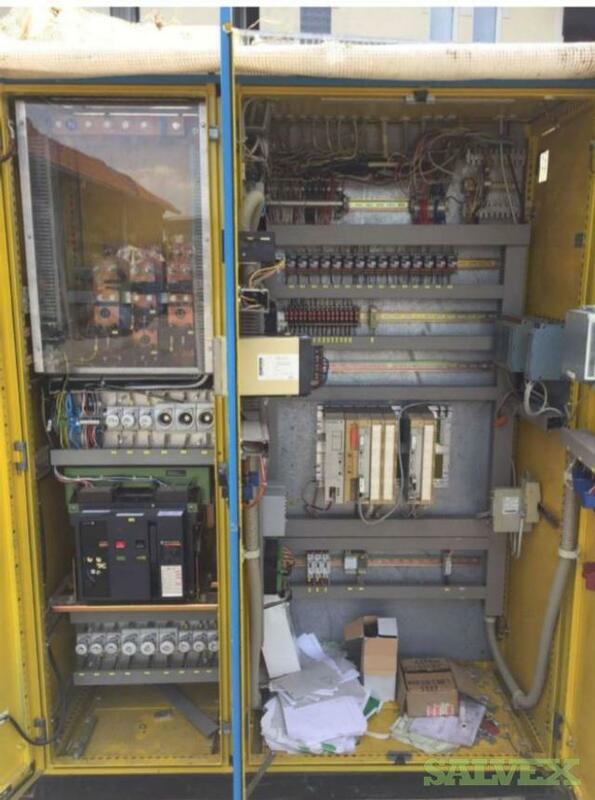 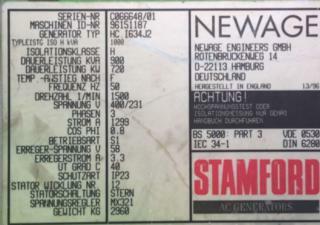 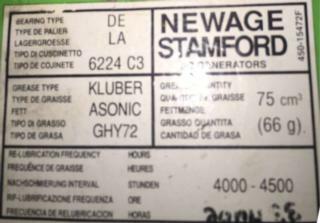 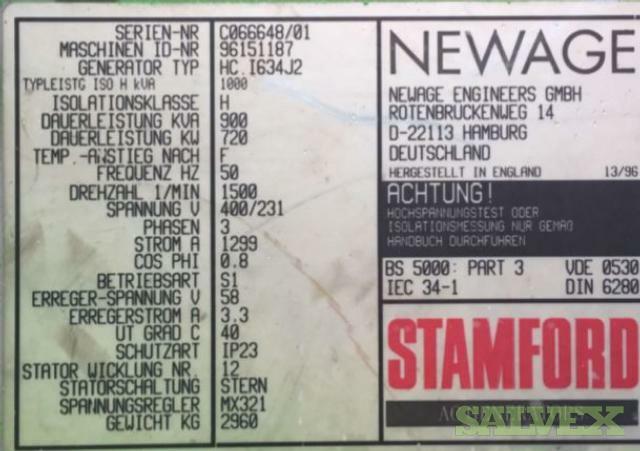 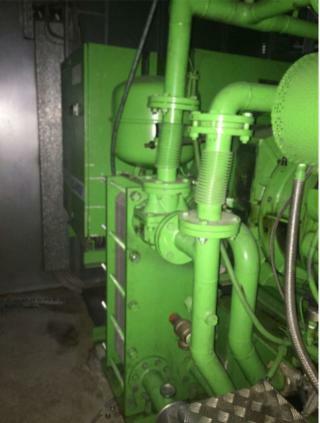 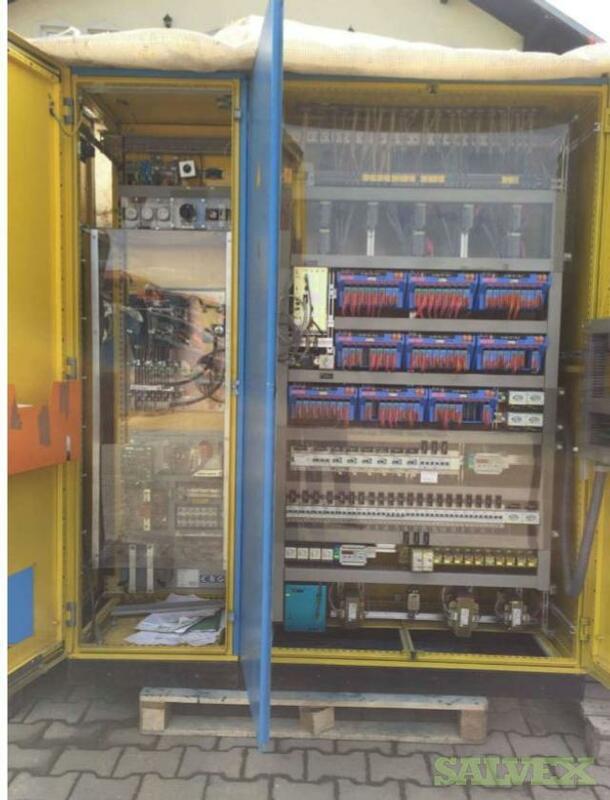 This Jenbacher Generator ­­­­­is no longer needed for company's own operation and is being sold as an asset liquidation for its owner.